It's time guys, it's nearly Christmas and time to be inundated with gift guides! I'm particularly unbothered by the festive season this year, which is extremely unlike me but alas I do have people that I need to buy for. Cue Fragrance Direct getting in touch re:their gift edit and of course I jumped at the chance to work on the project - who doesn't like a new fragrance to try and it's potentially the perfect gift for everyone, ever. I am hard to please when it comes to a new scent, so I rarely choose one without testing it or knowing someone that wears it. 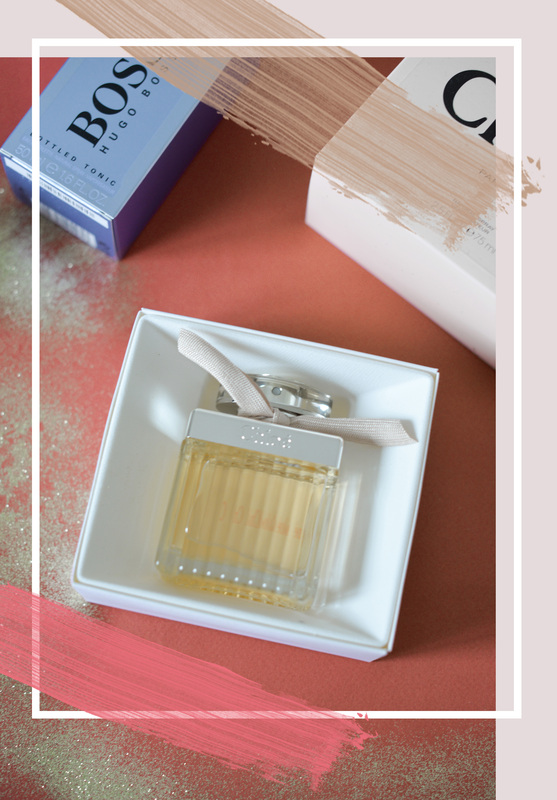 That being said, a lot of the fragrance's in FD's gift edit are classics and you'll no doubt know someone who wore it, or it'll be nostalgic for another reason and therefore a great present idea. I'm thinking to pop Marc Jacobs' Daisy on my Christmas list too as it's so timeless. 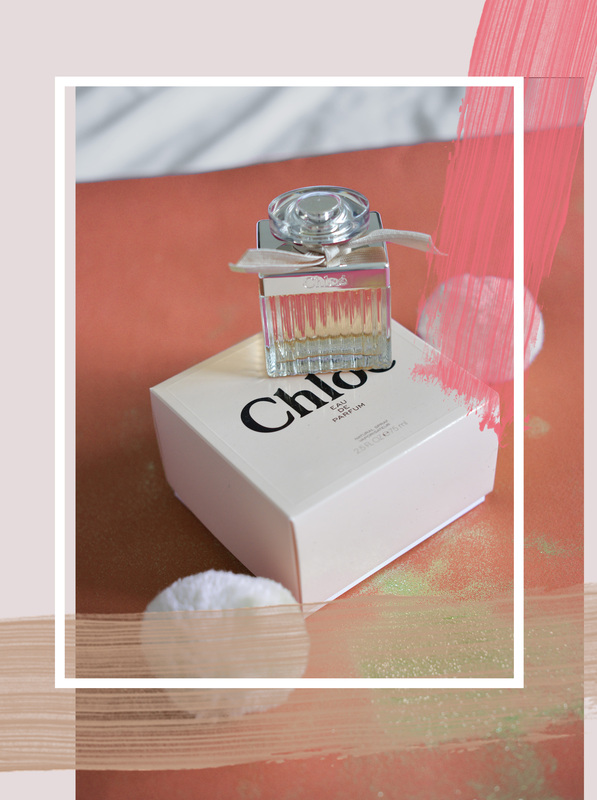 I decided to pick up Chloe's signature scent as a gift for myself as I remembered my Mum wearing it when I was little, plus the bottle and box are beautiful. It's really feminine and floral, and a very nice addition to my fragrance collection. Gifting myself aside, I decided that a new scent would be a great gift for my Dad this year. He's been away for the past seven years so I've not had to buy him a Christmas present so I'm a bit out of practice! That and he's so not your typical socks/tie Dad. He's a cool Dad (hi, I know you'll be reading). 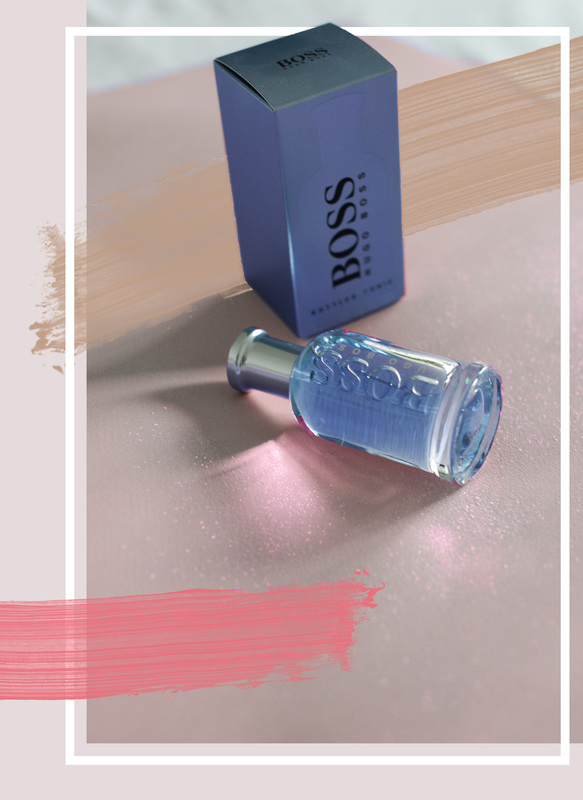 I know that he's a fan of Boss fragrance in general so I opted for the Bottled Tonic as the sound of citrus notes sold me. It genuinely smells lovely, I'm not going to try and explain it because that'll be hilarious but either way - it's fresh and manly. Two things you probably want in a men's fragrance. Essentially, and sorry if you're reading family, but they're all going to be getting fragrance this year. I've always been a bit of a sceptic re:buying scent as it's such a personal thing but with how descriptive the information on the site is, as well as the fact some are just so classic, you can't go wrong. Plus, it's nice to try something new once in a while! Post in collaboration with Fragrance Direct, but fragrance love and picks are all mine!